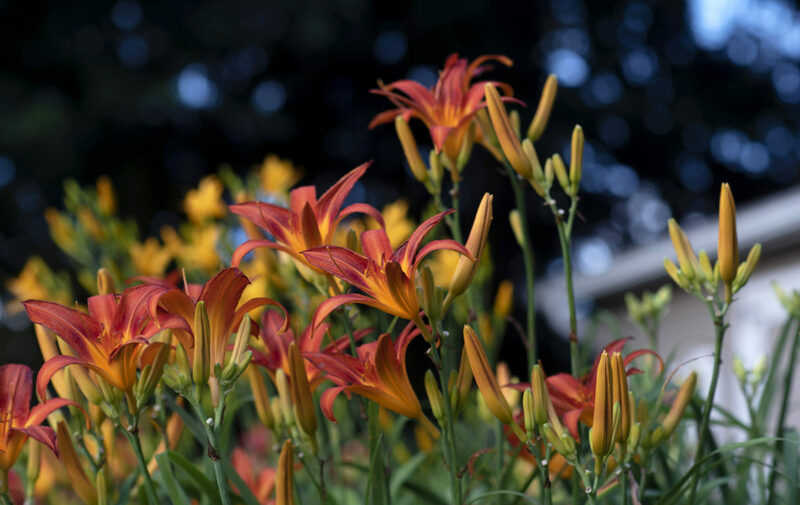 Michelle Bingham and Denise Freeman, co-owners of Woodcrest Daylilies LLC, began collecting daylilies in 2007. 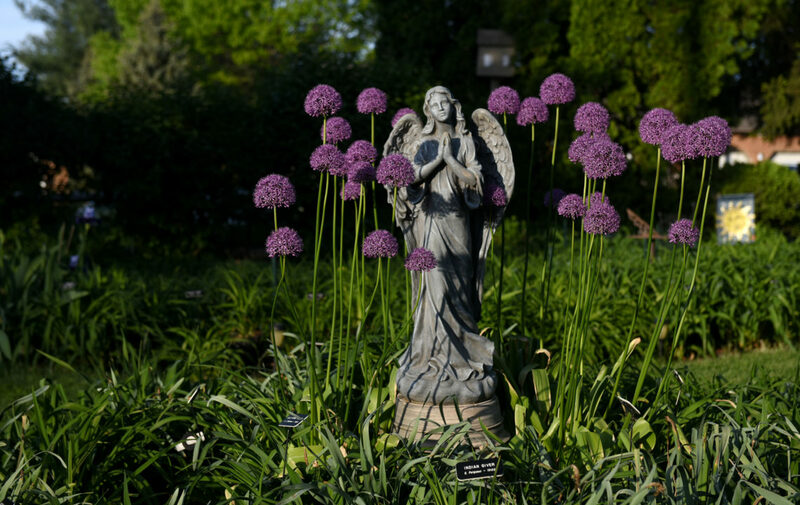 Their passion for the blooming perennials has grown into a business that fills the yard of their Warwick Township home. 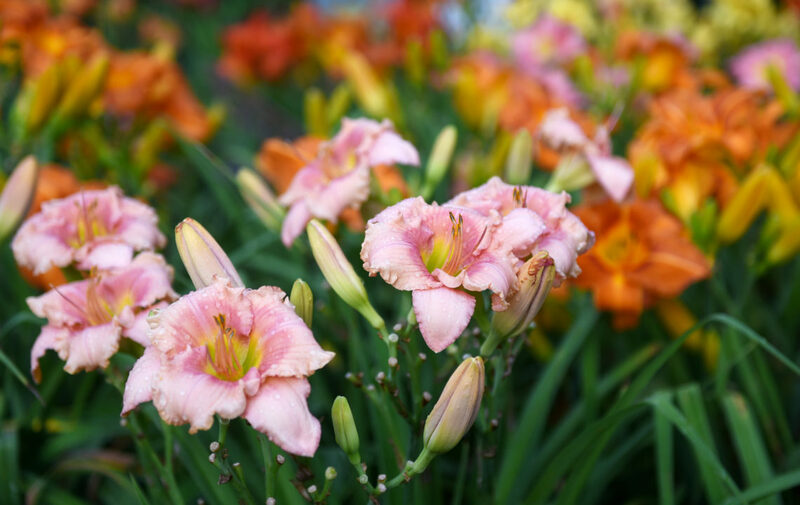 On market day, you will find their stand brimming with ready-to-plant daylilies, cut flower bouquets, decorative garden items and expert advice. 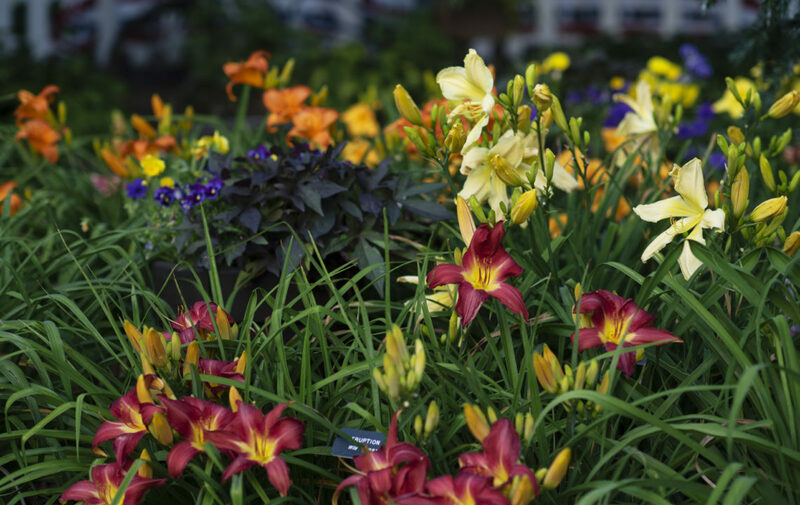 With almost 700 varieties of daylilies in their Pennsylvania-licensed nursery, Bingham and Freeman make it easy to find the right height, bloom time and color combination to fit your garden. 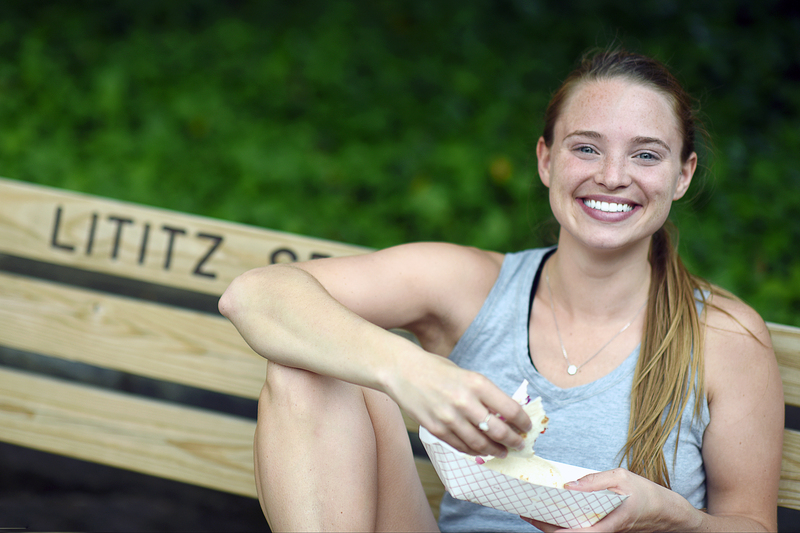 2019 is shaping up to be an exciting year for the homegrown business. Michelle and Dee have added a greenhouse to their yard, allowing them to get a sun-filled early start on their growing season. 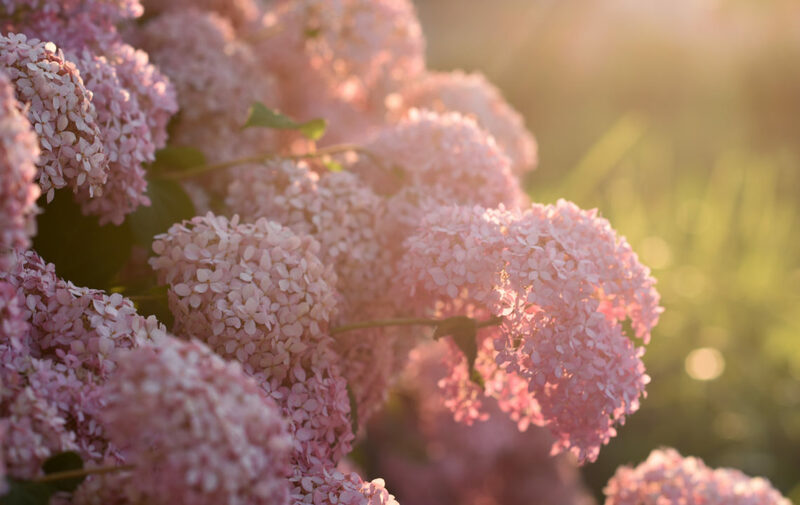 And they have expanded their acreage to start a new cut flower operation, which will yield market-fresh bouquets,available mid-summer into fall. 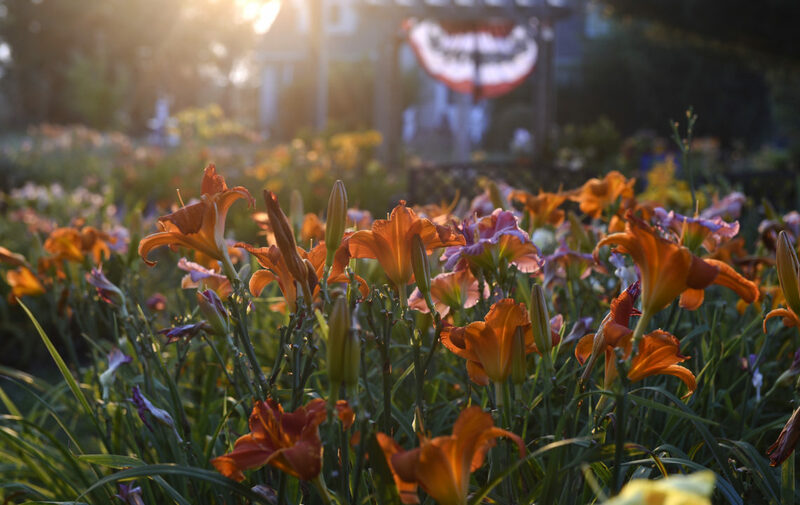 Each year Woodcrest Daylilies opens up their display gardens to the public during peak daylily season in June and July. Check back for info on this year’s open house schedule. 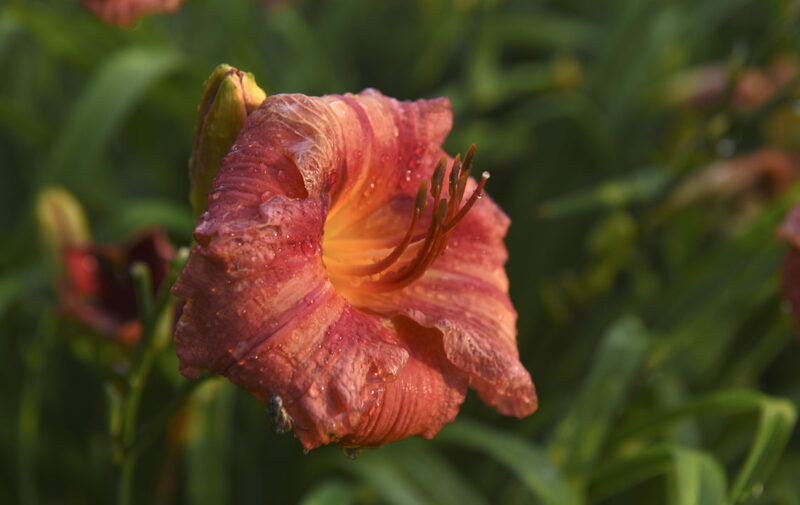 Woodcrest Daylilies LLC is located at 603 Woodcrest Ave. in Lititz. 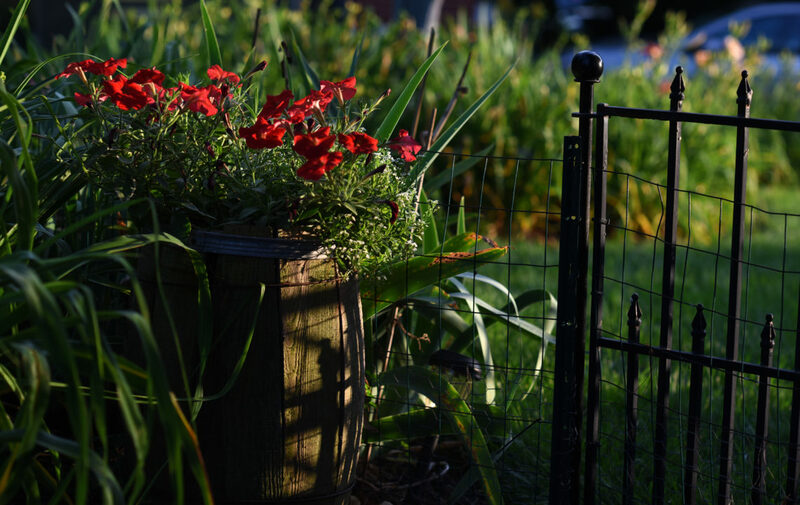 Each year during peak bloom time, Woodcrest Daylilies hosts weekend garden tours, open to the public.